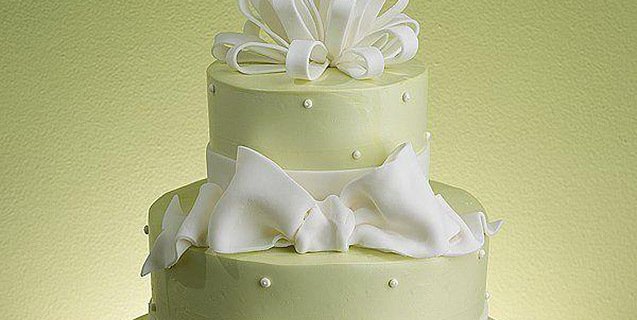 Custom wedding cakes for your special day. Weddings are a time for family and friends to celebrate. And what better way to celebrate with a custom wedding cake from La Dolce Vita? If you are planning your big day, don’t forget to visit us. We’ll show many options of cake flavors, fillings, and icing.